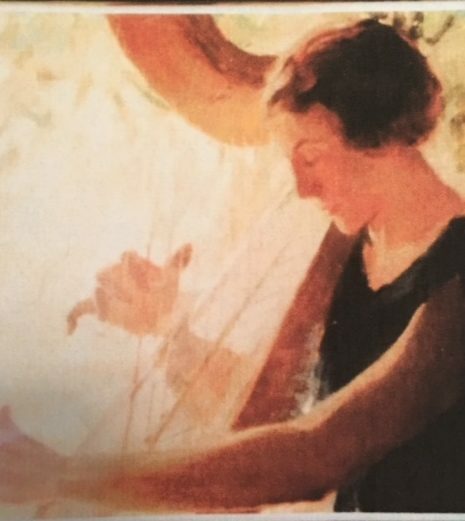 Thank you for registering for the 2019 Mildred Milligan Competition. You will receive a confirmation email within a few days. After the February 1st registration deadline has passed, your specific competition time will be emailed to you. 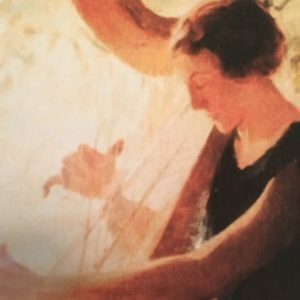 In the meantime, you can view the required repertoire: https://houstonharpists.com/milligan-competition/2019-required-repertoire/.